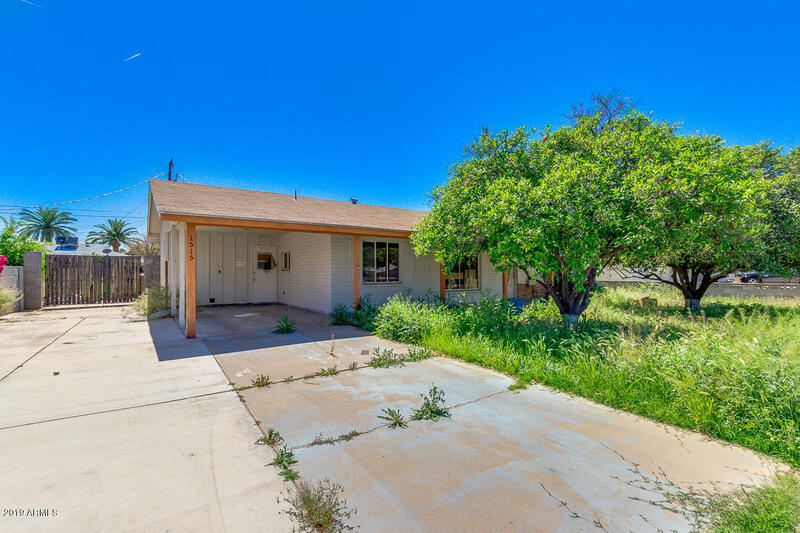 All GARDEN GROVE homes currently listed for sale in Mesa as of 04/23/2019 are shown below. You can change the search criteria at any time by pressing the 'Change Search' button below. "Welcome to this stunning 3 bed 2 full bathroom home with a pool in a beautiful NO HOA Mesa neighborhood. This is a perfect home for a family! Has a huge corner lot backyard and is the biggest in the subdivision. Single owner the entire time and they have cared for the home and it shows. The roof was new in 2013, pool was just recently re-done and flooring is upgraded to oversized tiles and looks amazing. 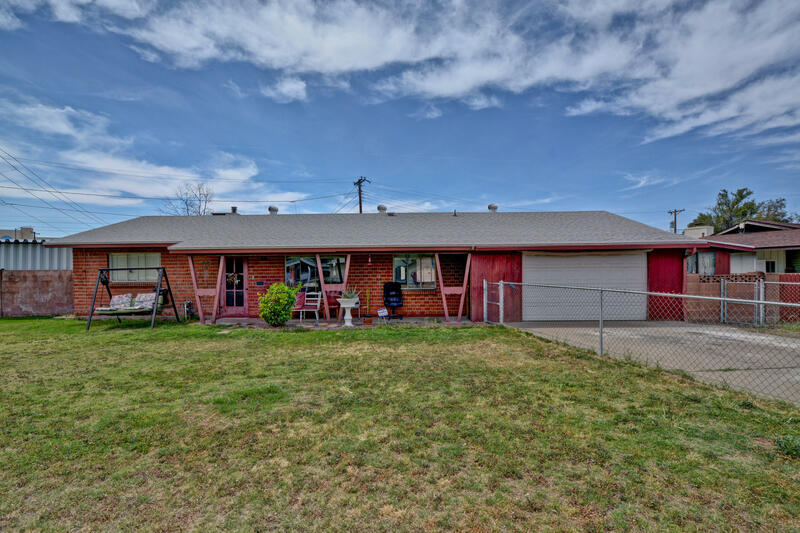 Home has carpet in all bedrooms, updated bathrooms. Master has 2 large closets and a coz"
"3 bedrooms, 2 bath. Perfect home for a buy and hold or a buyer looking for a home that offers sweat equity. Property being sold AS IS Great Location. Property can be purchased as a package with 4 other properties"